New Delhi: The construction sector in the country is expected to witness a boost in its order book due to the strong traction seen in the Metro rail sector, according to rating agency ICRA. The rating agency expects orders from the Metro rail sector to help boost the order book of the construction industry by Rs 75,000 to Rs 90,000 crore over the next three to five years. “The overall cost of expansion of operational and under-implementation Metro projects is over Rs 2.5 lakh crore. 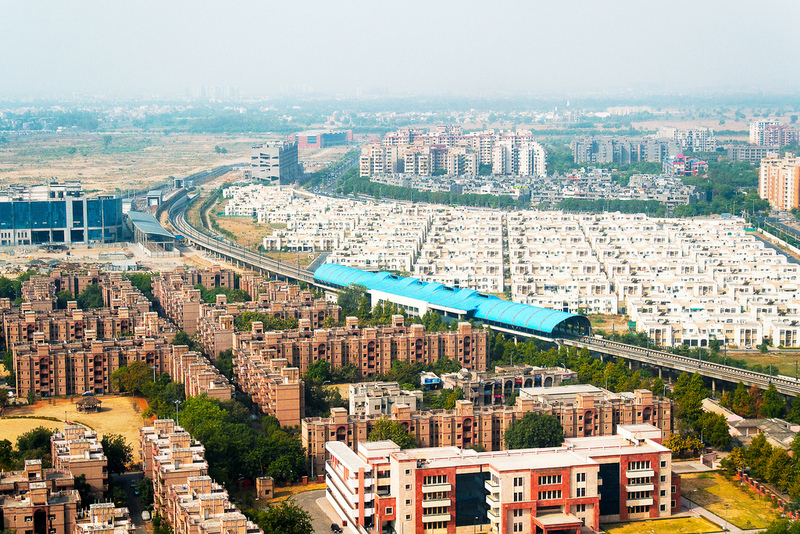 This would support the order books of construction contractors.Further, Metro Rail projects (MRP) worth another Rs 2 lakh crore are at various stages of approval and are likely to come up for bidding within the next five years,” ICRA said in its note. “Roads and urban infrastructure, including Metro Rails are two key segments that have witnessed robust order inflows for the construction companies. Further, with a sizeable pipeline of projects in these segments, the sector is expected to have sufficient order inflows and companies with a strong track record and a healthy balance sheet are expected to exhibit strong growth, going forward, “said K Ravichandran, Senior Vice-President and Group-Head, Corporate Ratings, ICRA. Among the companies that are likely to benefit for the fresh flow of orders are ITD Cementation, L&T, Afcons, NCC, and IL&FS Group. All these firms have an exposure to the Metro rail sector. According to the ratings agency, development of the Metro Rail is being planned in over 30 Indian cities. Currently, the Metro rail network is operational or partly operational in nine cities. Another five cities have under-implementation Metro projects. In addition to the extension of the MRN in these cities, a new Metro rail network is to be developed in another 15-20 cities. ICRA also pointed out that private public partnerships (PPPs) in the Metro rail sector has been limited so far. “The PPP participation in Metro rail projects has been limited so far. In order to encourage PPPs, adequate risk allocation would be required in the form of concession agreements, availability of the low-cost debt funding, and the presence of a robust dispute resolution mechanism,” said Shubham Jain, Vice-President and Sector-Head, Corporate Ratings, ICRA.